Diwali is one of the most significant festivals of India. It is the festival of lights. 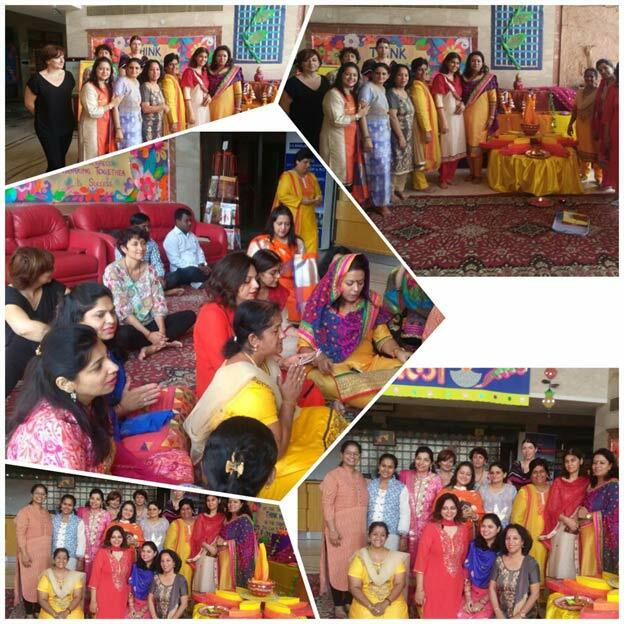 This time K.R.Mangalam school shared the celebrations of Diwali with our French delegates, who attended the Diwali Puja held in the school. Everyone reverently participated in the puja. Around 10 am everyone dispersed from the school. Later in the evening, French Delegates attended Diwali party and enjoyed the evening.